Most Australians woke up on the final day of the 2014 Commonwealth Games to hear that our hockey team had just snatched an equalizer during the last ten seconds of the game to go on and win the gold medal in a penalty shoot out. 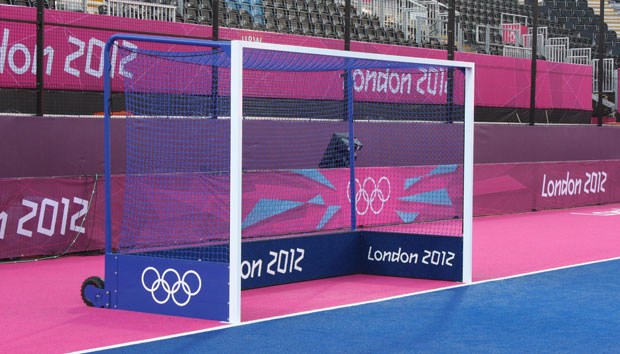 Here at Abel we all got a kick out of the gold medal, but also that we sell the branded netball posts and hockey goals that were used in the Glasgow Commonwealth Games. These same products were used at the London 2012 games and are globally recognized as the finest in the category. Being with winners is what distinguishes our company from the rest and when it comes to our products we always seek to manufacture or distribute the best. That’s why when you buy from ABEL you buy the best.